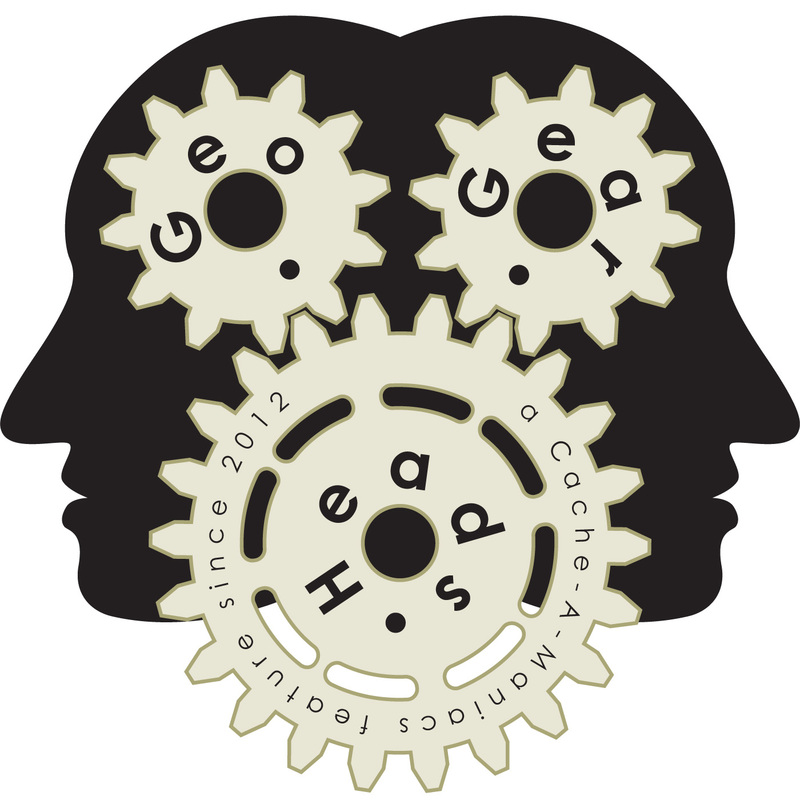 It's just ChrisOfTheNorthWest and DarrylW4 for the two hundred seventieth edition of the GeoGearHeads as they talk about several smaller subjects. The first articles was from Geocaching.com about the souvenir to be awarded April 13th. Next we learned from Engadget what happened with the Amazon outage this week. Then there were just two phones from Mobile World Congress 2017 which got people talking – the BlackBerry KEYone review and the Nokia 3310. The most interesting thing at the show (in our opinions) was the Oppo 5X Dual Camera Zoom tech (as covered by BGR). Limax also emailed looking for experiences with Dropbox Paper, hoping to use that as a replacement for Evernote. Then the guys talked about the new Private Groups ( & iOS) in Glympse. Finally, news from Engadget about a new battery technology to wrap up the discussion.